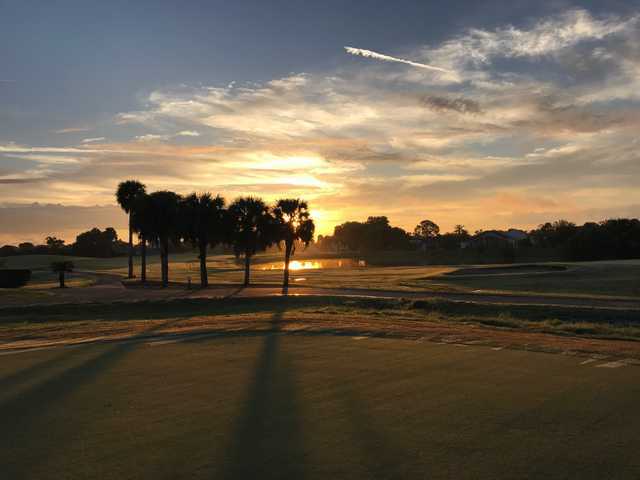 You'll play 18 championship holes amidst the magnificent 100-year old oaks that are the signature of Oaks National (previously known as Kissimmee Oaks). 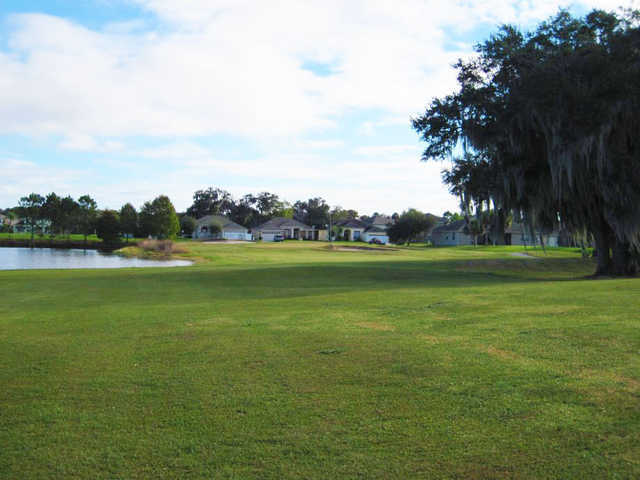 Located only minutes away from the Disney area this course was designed by world renowned Karl Litten as a "Natural Florida Golf Course". 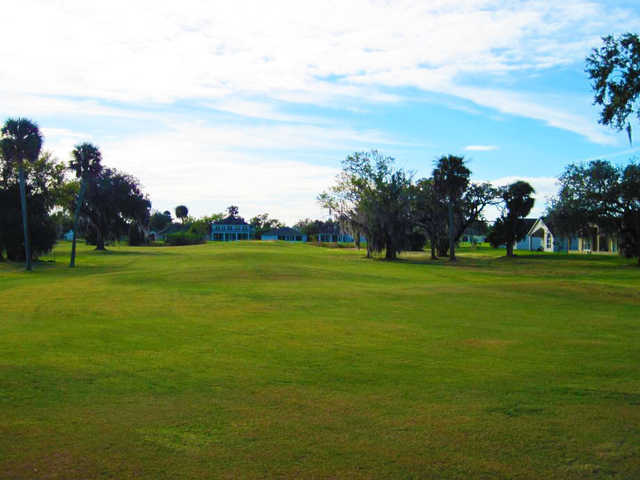 Moss-draped majestic oaks line the gently sloping fairways. These hardwood trees and surrounding 135 acres of land provide a virtual sanctuary for all types of wildlife - eagles, osprey, turtles, beaver and sand cranes. 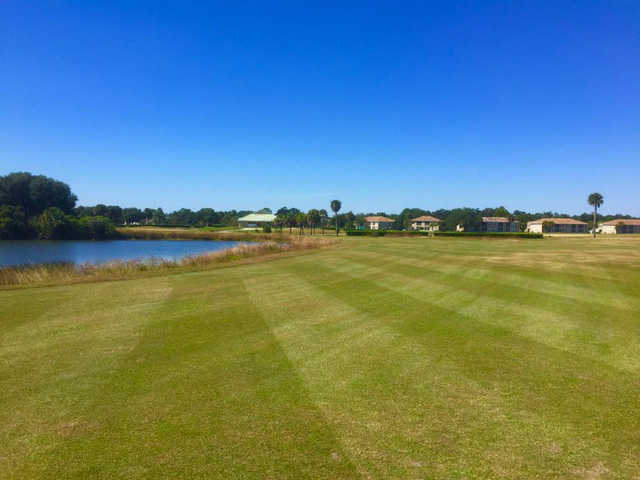 The course is speckled with crystal lakes that provide glistening challenges as water comes into play on all but three holes. 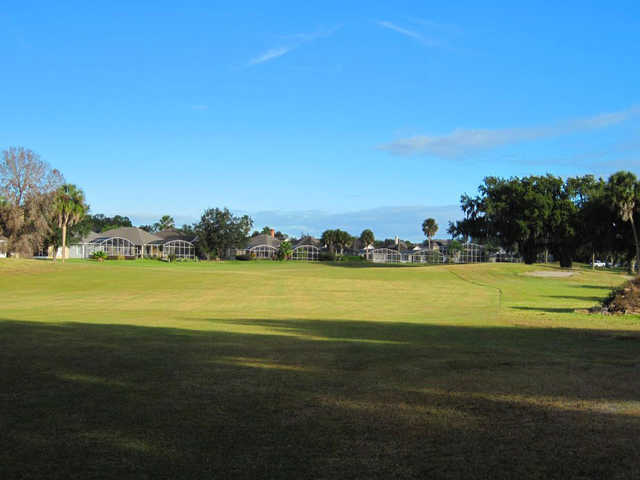 Wild turkey and sand heron provide a "gallery" as well-placed shot lands on meticulous greens. 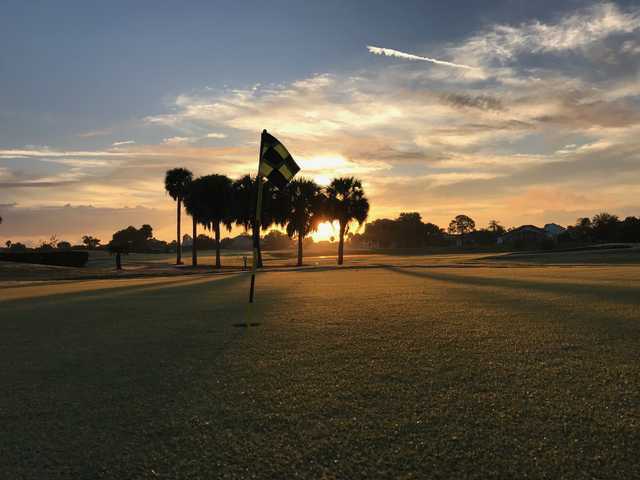 Play at Oaks National, where the beauty of Florida and great golf come together! 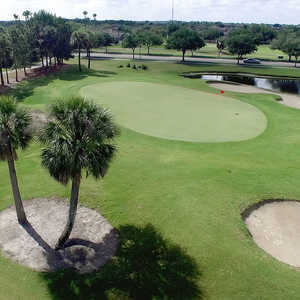 Course, including greens was in very poor shape. 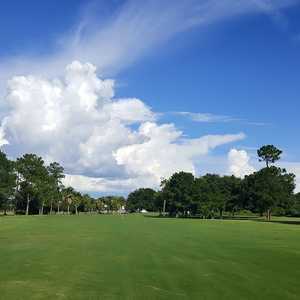 Did not look like most fairways were mowed in 3 or four days, you could lose a ball in the first cut around most greens. Would not go back even if I had a free round. 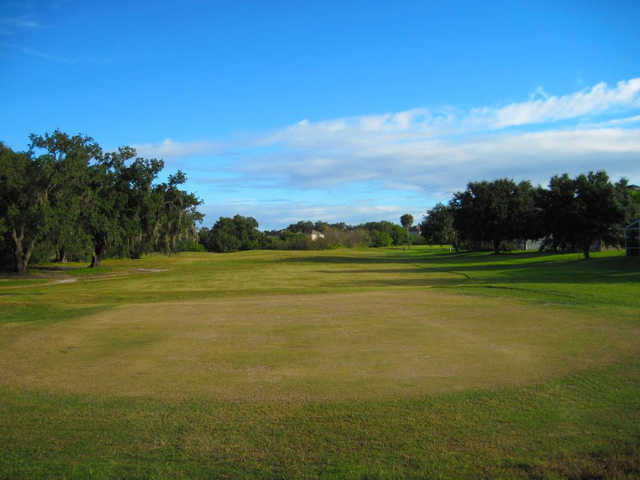 Loved the course, it played well despite the cooler spring in 2010. Looking forward to another chance this April! Folks treated my sons and I very well, course conditions were good considering we played in March, and the challenges were there for the risk-takers!